With the variety of services our commercial tree removal service in Plano TX provides to commercial clients, you can have all of your needs serviced under one roof. 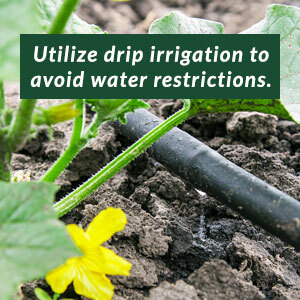 Our Treescapes division also offers it’s services to residential clients as well. 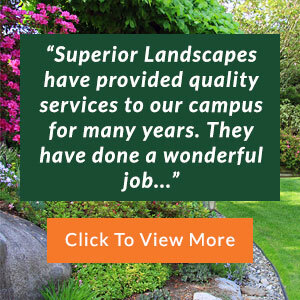 Superior Landscapes carefully selects our professional landscapers and ensures that they have a passion for landscaping and the environment as well as a creative niche for design, seasonal planting and water features. 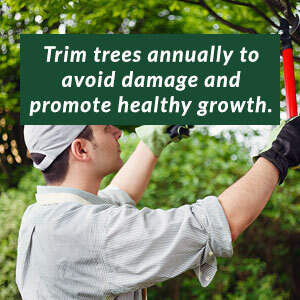 When this knowledge and experience is combined with the ability to offer a Plano commercial tree trimming service, you’ll never have to look any farther than Superior Landscapes. With superior results, dependable customer service and affordable prices, our commercial tree trimming service in Plano TX is a top choice for commercial locations in North Texas. 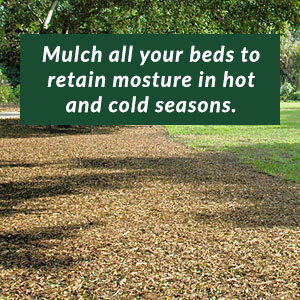 Contact us for a free quote for stump removal or to learn more about our services in general. Our commercial tree removal service in Plano TX values each and every one of our customers, so know that the care and attention you receive from our team will be second to none. 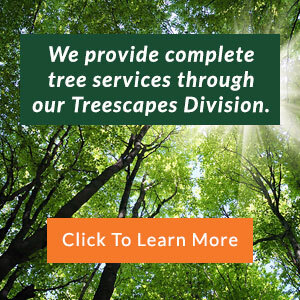 Call our team today to learn more about our Plano commercial tree trimming service.